The Able Denture Clinic is run by Stuart Caris Dip CDT RCS (Eng) (GDC number: 161396). 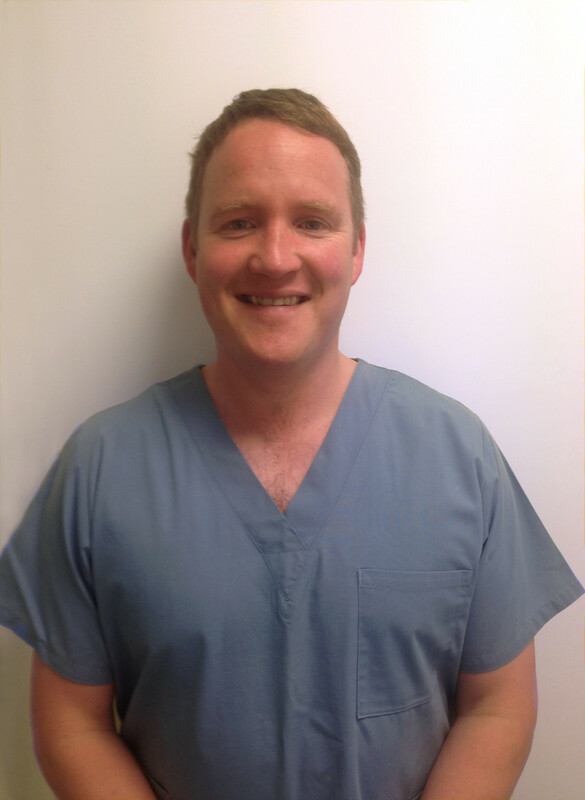 Stuart is one of the UK’s 290 Clinical Dental Technicians. Choosing to be seen by a CDT means a patient can be treated directly by the person who will make their dentures. Stuart has more than 25 years of experience in his field. 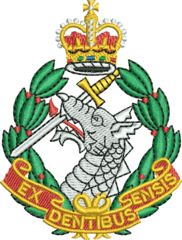 He served for 15 years as a dental technician and lab manager in the Royal Army Dental Corps, working at Army and RAF dental facilities in the UK, Germany and Cyprus. Military dentistry is carried out to a very exacting standard, and Stuart brings the high quality standards and attention to detail he learned in the Army to his work today. After leaving the Army, Stuart purchased Able Dentures from retiring local dental technician Bob Wood. Since then Stuart has created and repaired hundreds of dentures for the local community. He has also studied intensively during this time, earning his CDT qualification from the Royal College of Surgeons. Stuart’s passion is helping patients to achieve the best possible results from their dentures. We often see patients who suffer from dentures that fit poorly and look unattractive; many of them believe that these were the best results obtainable in their case. By setting aside more time for patient appointments, and by working on the dentures himself, Stuart is able to deliver enormous improvements. He takes pride in his ability to craft dentures that suit and improve a patient’s natural appearance, fit comfortably and bite strongly, allowing him or her to eat and smile again with comfort, confidence and pride. Stuart offers a free, no obligation consultation to all new patients.